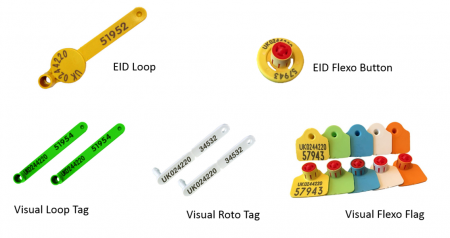 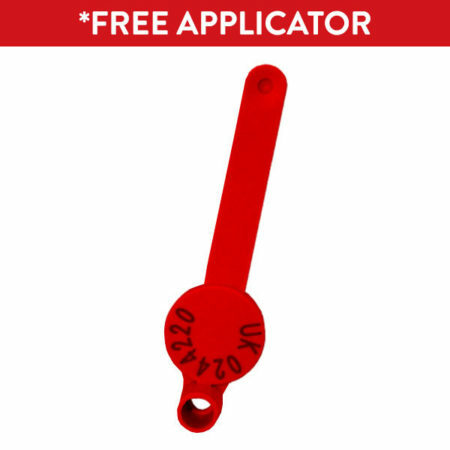 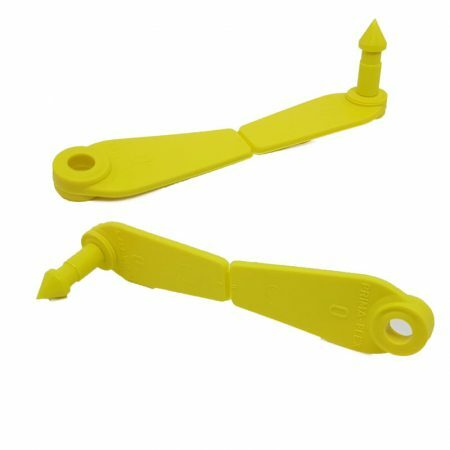 Our range of sheep ear tags includes the FLEXO EID button which not only has exceptional retention rates but also comes with transponders that read for life. 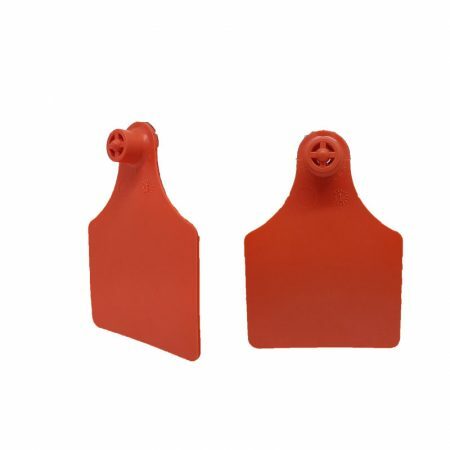 With its convex ventilated shape and weighing just 4 grams, it is suitable for breeding ewes of all ages. 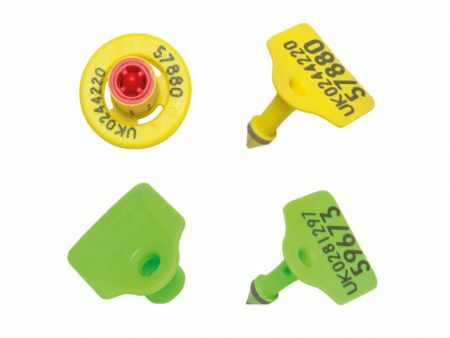 A favourite of pedigree breed societies, the FLEXO button sheep ID tag comes with a flag visual (assorted colours) and is also available as a tissue test tag for DNA testing. 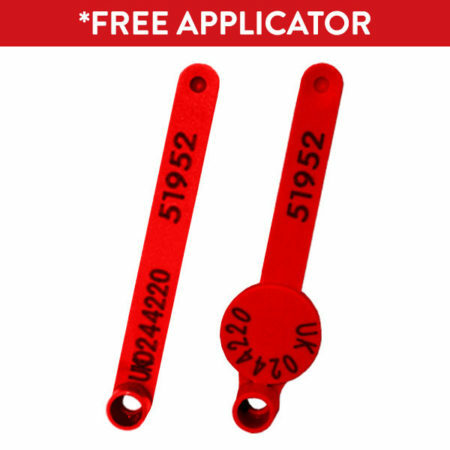 The Dalton loop tag is available as a breeding set, single EID or slaughter tag. 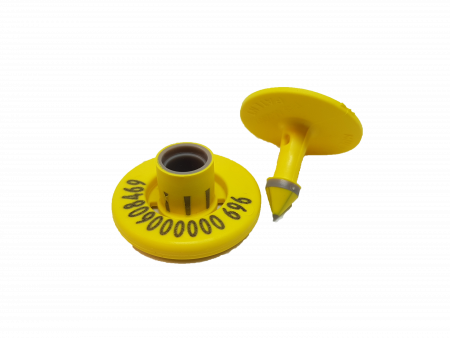 It combines excellent quality with straightforward value for money. 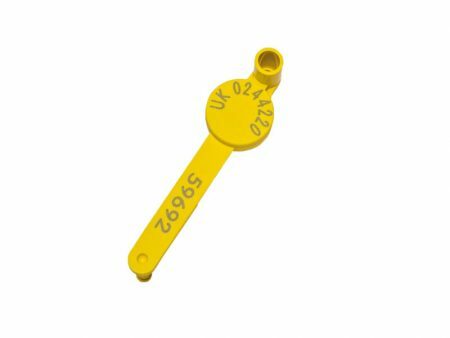 A sharp precise pin makes this one piece tag easy to apply in both the EID and the visual. 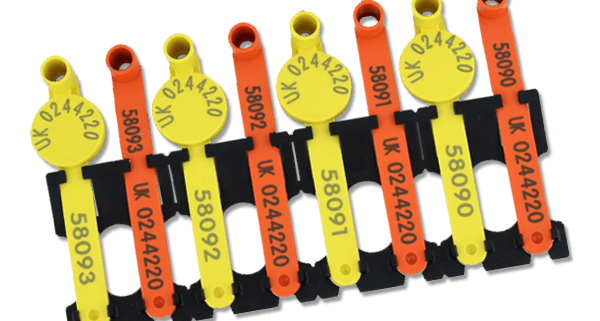 Management information such as pedigree prefixes can be added if required and we offer a wide choice of visual colours. 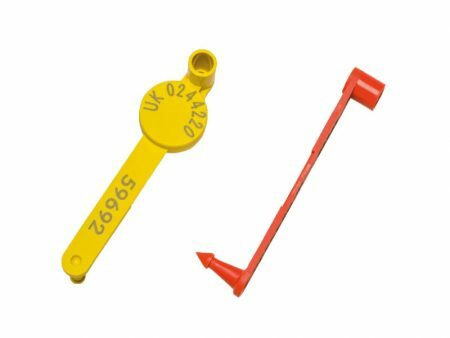 Dalton Tags understand that your time is valuable so all of our sheep ID tags are printed straight from stock to ensure a quick turnaround.